The French had three months to express. The "compulsory levies" - as experts say - and the public expenditures have passionate contributors. 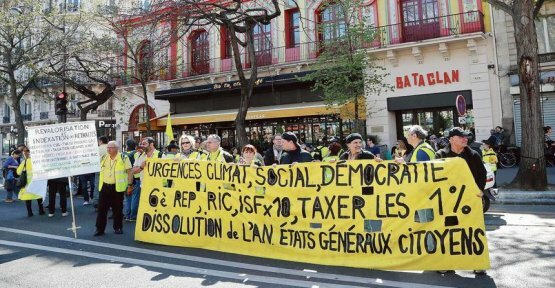 They confirmed that they were paying too much tax and that they therefore wanted to lower them, is it clear from the synthesis of the big national debate unveiled Monday at the Grand Palais, in Paris. "It is around this theme that the proposals are the most numerous and the most hotly debated", reported Monday, one of the experts responsible for making account contributions.